The travel industry records billions of transactions annually. Take airlines, for example, the International Air Transport Association (IATA)’s clearing house alone managed more than US$55 billion of settlements from 430 participants. Similarly, its financial systems handled over US$400 billion yearly with about US$7.7 billion (~2%) being bank fees. The latter figure is substantial when compared to the industry’s profit of US$34.8 billion in 2016. 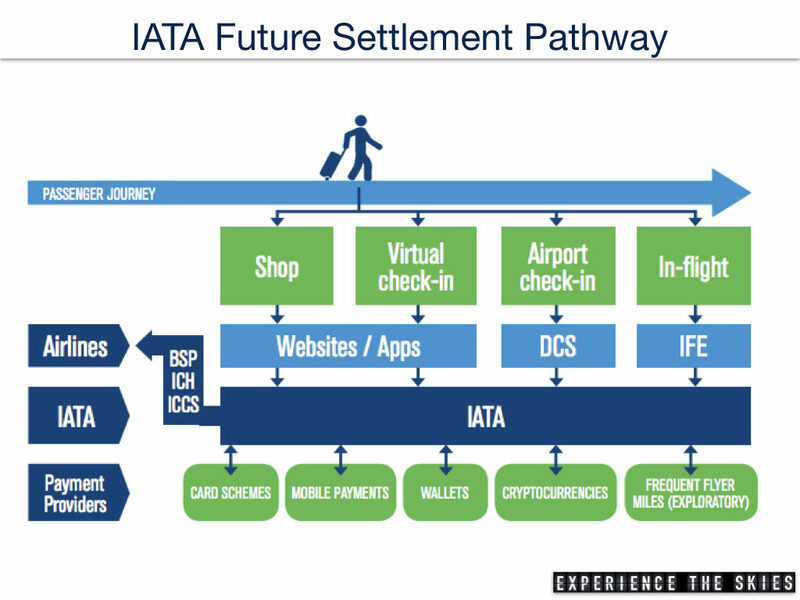 Blockchain technology can process settlements between airlines in the distributed ledger (i.e. the network) with higher efficiencies, better transparency and lower duplicates. Since each transaction would be validated, there would be less disputes. With travel industry margins being thinner than others, a cost reduction owing to bank fee eliminations could yield a better bottomline. With every new trip booking, a customer is given at least one but likely many confirmations from airlines, hotels, car rental companies, etc. Each record set up by suppliers does not necessarily interact with one another. As such, any disruptions in the travel journey would result in communication gaps and loss of service. 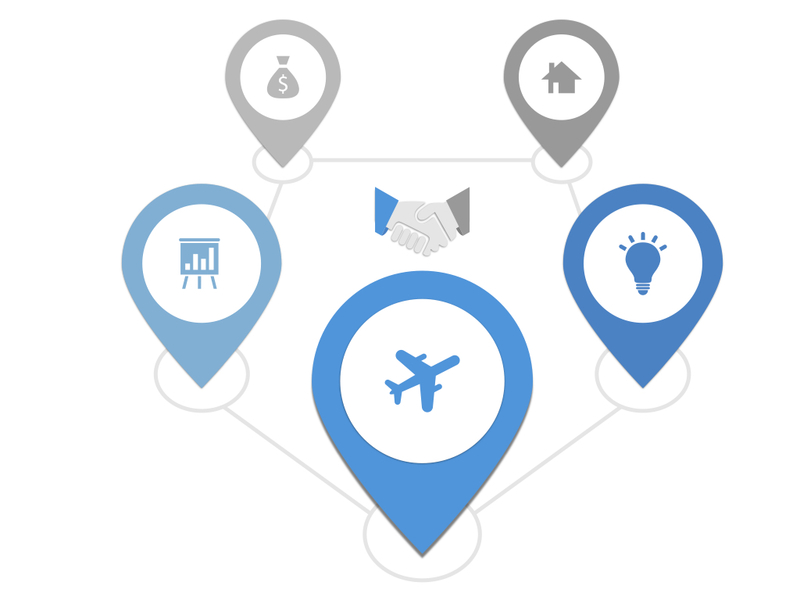 Example 1: a customer with an itinerary containing air and hotel components would be impacted when the airline does not communicate a cancellation to the hotel directly. The manual intervention required to change or cancel the hotel reservation would induce stress for the customer (uncertainty) and loss revenue for the hotel (inability to resell room while holding the reservation). Example 2: a customer with an airline ticket containing two flights with separate airlines would be impacted with a misconnection due to an initial flight delay. It is highly possible that the second airline may not have quick access to the ticket to accommodate the onward journey when this happens. Depending on how integrated the airlines are, many steps and resources may be involved to transfer a ticket for processing and re-issuance. With blockchain, airline and its partners would be able to create one record to handle the customer’s entire itinerary. Each party (airline, airport, car rental, hotel, etc) involved would be notified of the journey’s status at each milestone and would be able to make appropriate modifications as required in a timely manner. The concept can be further extended to passenger security where traveller information is shared between different customs & border control agencies and IATA for vetting. Combining with use of biometrics can enhance travellers screening experience and improve operational throughput, response and reduce the number duplicate systems. The airline industry uses many legacy back office software to process transactions, create and update records. 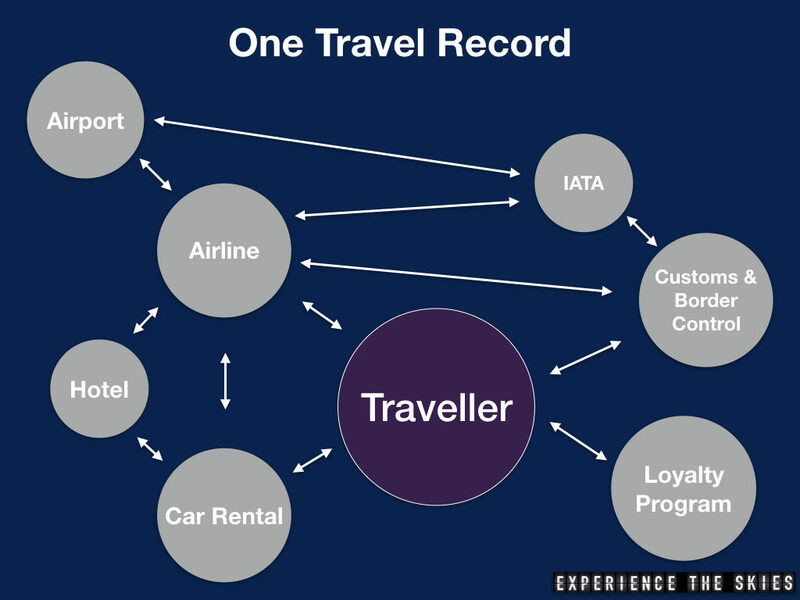 The companies (airlines, hotels, car rentals, etc) like to take ownership of all facets of the processing pipeline and are not as willing to share data with others. As such, adopting to newer cloud technology or participating in a distributed ledger model may require a significant change in culture and philosophy. It might take a company like Winding Tree (working with largely Lufthansa Group airlines) to realize and showcase the benefits of the technology before others will follow in drove. Fast adoption is not unexpected across the industry for another three years or more. Additionally, the airline industry would have to invest in technology infrastructure and transform some of its business and IT functions to manage new requirements. This means airlines would have to invest in resources (systems and personnel) to plan, build and manage the paradigm shift.